Film lovers! 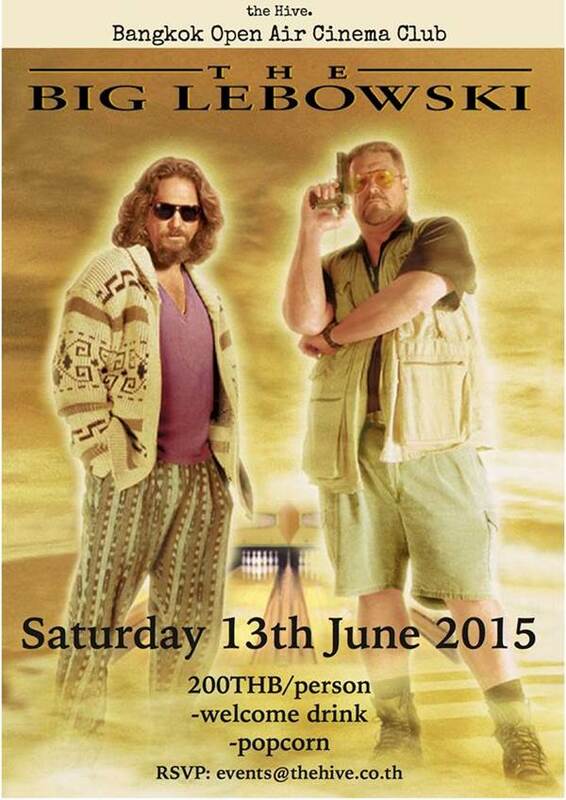 Mark your calendars for Saturday 13th June as we will be hosting our next Open Air Cinema Night with a screening of the Coen Brothers' cult classic film, The Big Lebowski. RSVP: [email protected] or message us to grab a seat before tickets run out! Entrance fee including welcome drink and popcorn.